Here’s the secret if you are a Woman on a Mission: if you want to serve and still have time to play you must be ready to do scary things! 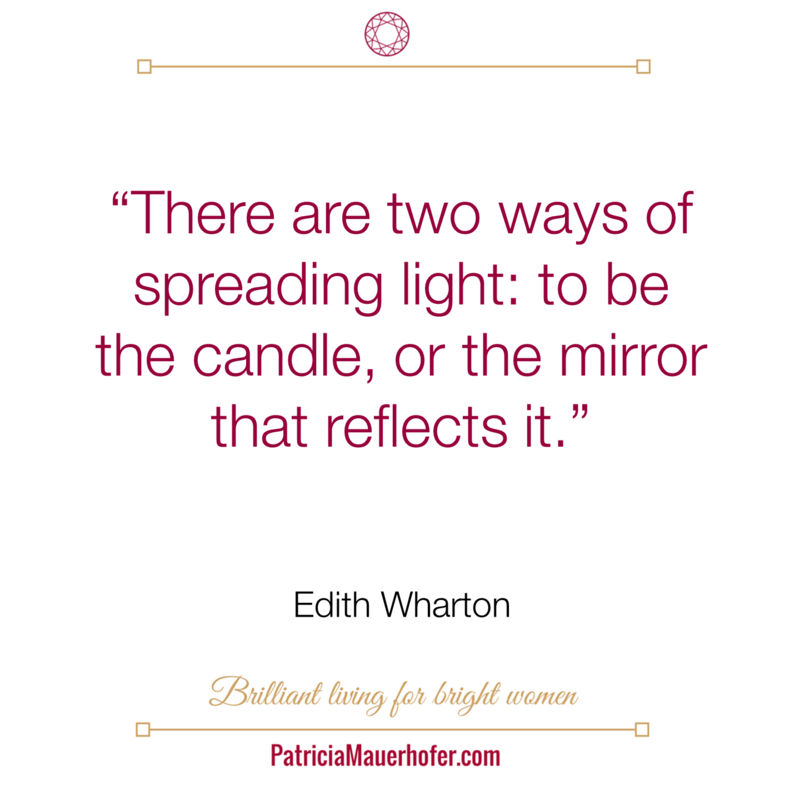 My mission is to empower at least 1000 women worldwide to shine their true light and to fulfil their mission. That’s why I published this video on the ‘global stage’ – despite fear and despite the fact that playing the piano is very private for me. Do you languish as over 4/5 of citizens of the planet, all regions confounded, or do you flourish? Do not wait any longer! Take action NOW and start to live the life of your dreams. You are determined to serve others or a cause. You can’t help it, the wellbeing of your fellow human beings and the planet are important to you. How good are you at staying well yourself while focusing on your mission? Would you love to flourish? I live a Brilliant Life I love – and I want you to do the same! To get there, no magic is needed (or just a little bit, you know, the kind of magic you used to do when you were small). Let me show you what it takes now that you’re a grown up (or at least well used to behave like one). I love to play the piano – but I do it just for myself, it’s my private passion and pleasure! I have become more comfortable with the idea to publish this video on the ‘global stage’ today. But it took me quite a while to feel my fears and just make it happen anyway! Where in your life and business do you let fear stopping you from doing what it takes to stretch and grow? Stop watching everyone else live the life you want! 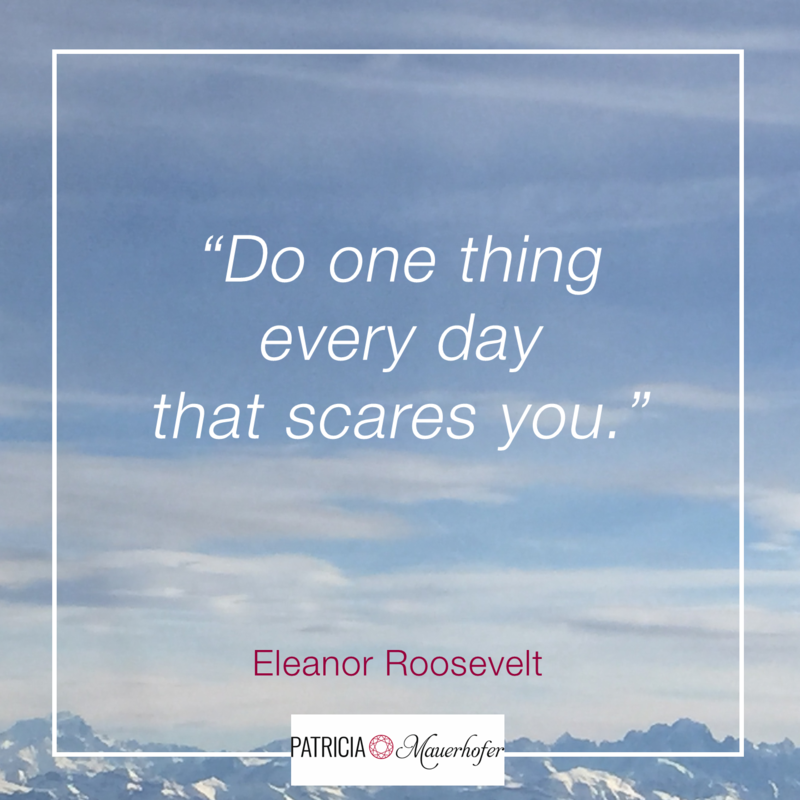 The advice of one of my first mentors was, “Make it a habit to do things that scare you. Get comfortable in being uncomfortable!” Following her advice brought me where I am today. I am sharing my gifts out in the world. I am doing ‘work’ I love, have a deep impact on others and get paid for it. My teacher supports, guides and challenges me. She suggested that I record one piece and put it ‘out there’. This idea frightened the hell out of me. But a seed was planted and I started to give it a think. It was a possibility (that scared me and that became more familiar and less ‘horrible’ as time passed). When I interviewed Clare Hudman during my Telesummit ‘The Kind Way to Success’ in January 2015 she offered me a beautiful gift: she sang a song she had written while playing the ukulele. The song told the story of a woman with a beard and its message was an encouragement to loving and accepting ourselves the way we are. Do scary things if you want to grow! To be honest, I procrastinated. I know that this is linked to my perfectionist tendencies. I have learned to play with them. I also know how to stop putting things off and how to finish something I have started. You are a woman on a mission. Get your special gift out in the world! Would it feel great to have time to serve others as well as to play? Step out of your comfort zone, break through your limitations and emerge to the calling that tugs at your heart. Stop watching everyone else live the life you want NOW! Join my small and safe closed Facebook Group Brilliant Living for Bright Women to meet other women on a mission if you need a little help to get things going.